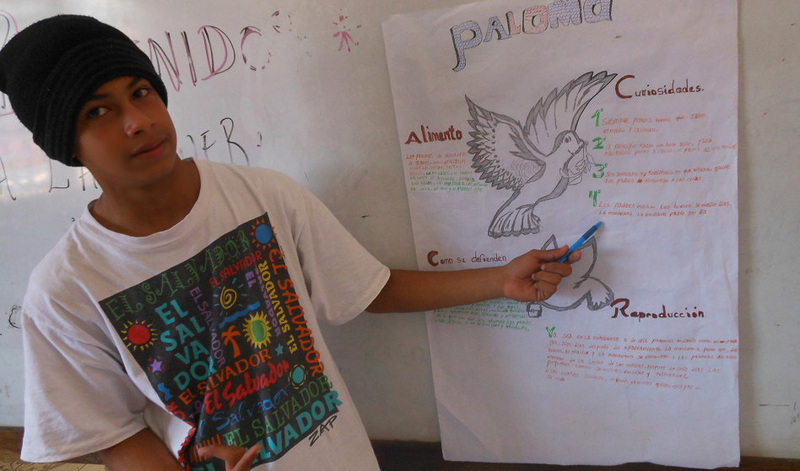 Our Boys Formation Classes are a supplementary educational program for boys ages 9-14. 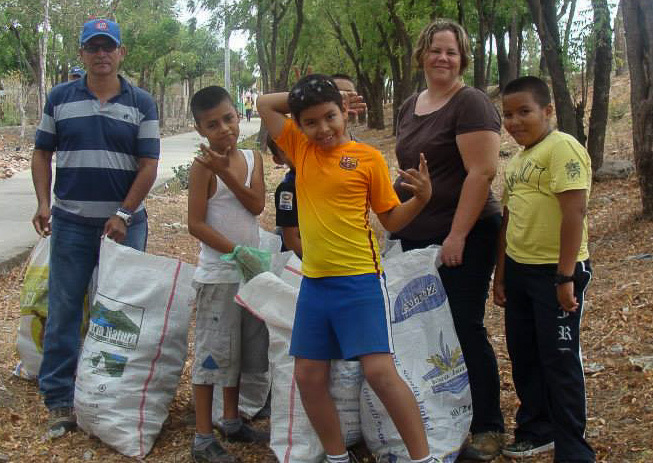 The program includes Bible study, devotionals, and prayer, breakfast & lunch, computer skills, homework tutorial and furthering educational activities, fine arts, educational field trips, sports, poverty relief missions, morals and ethical mentor-ship, among others. 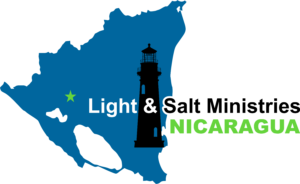 The goal of the program is to disciple, train, and empower young Nicaraguans to break their cycle of mental, spiritual, and physical poverty. 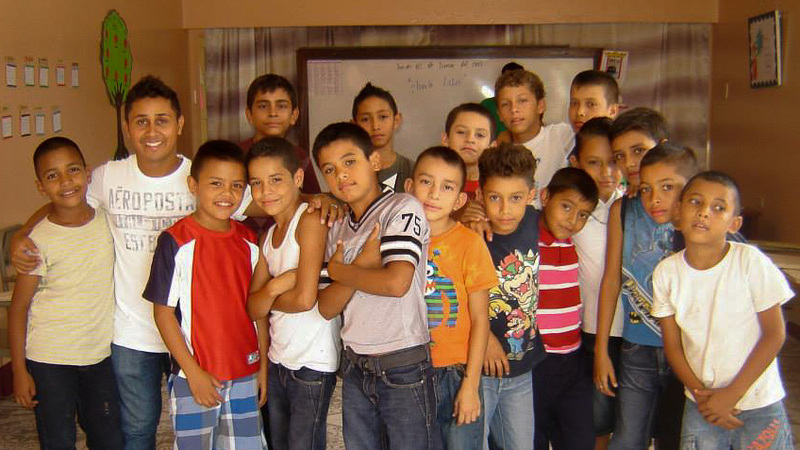 There are currently 30 boys enrolled in the program. The program is divided into two sessions, one in the morning and one in the afternoon. 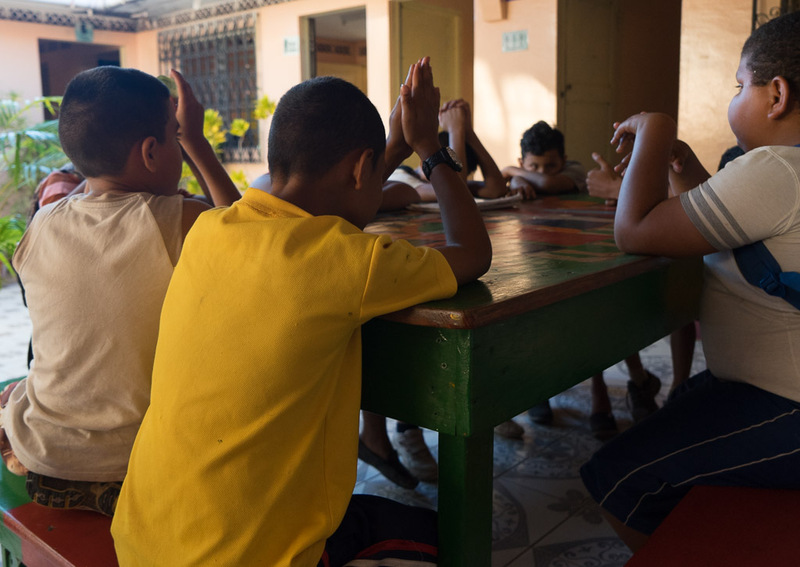 The boys who participate in this program in the mornings go to public school in the afternoons and those who attend the program in the afternoons have already completed school in the morning. 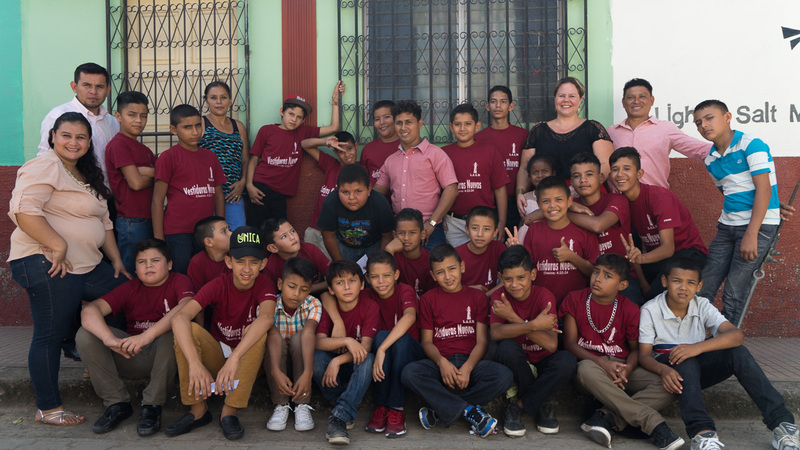 The young boys we serve come from situations of social risk, drug use, violence & are often found struggling to finish high school before being shipped off to the working class to help bring in income to their single parent homes. The boys live in extremely dysfunctional and poverty-stricken home situations. 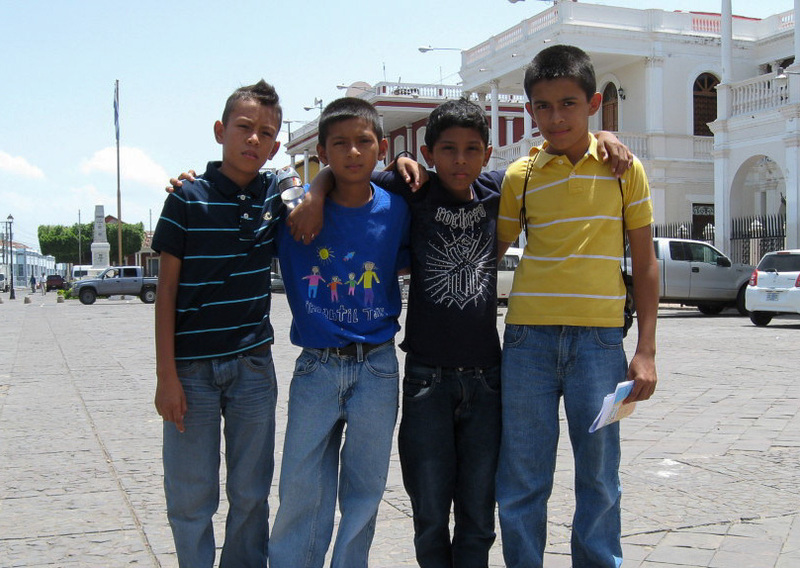 The boys are chosen based on an initial home visit, a series of questions and a final screening based on their level of poverty and need, ability (home to center distance) to attend on a daily basis, and the interest, motivation and support of the family in having their child in the program. 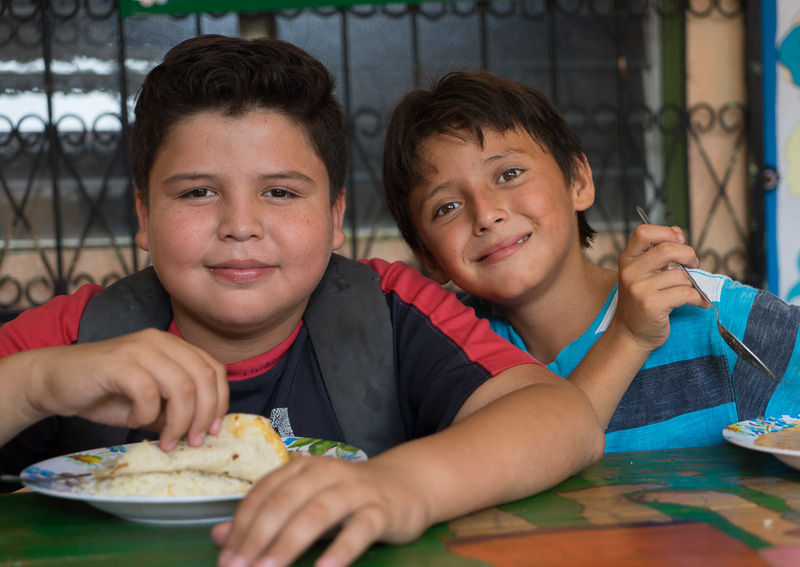 Our boys receive lunch and/or supper every weekday as a healthy part of their global development here at the center. We have on record boys who gained 20 pounds in three months upon enrolling in our program. Our boys are taught how to use various computer skills and programs. 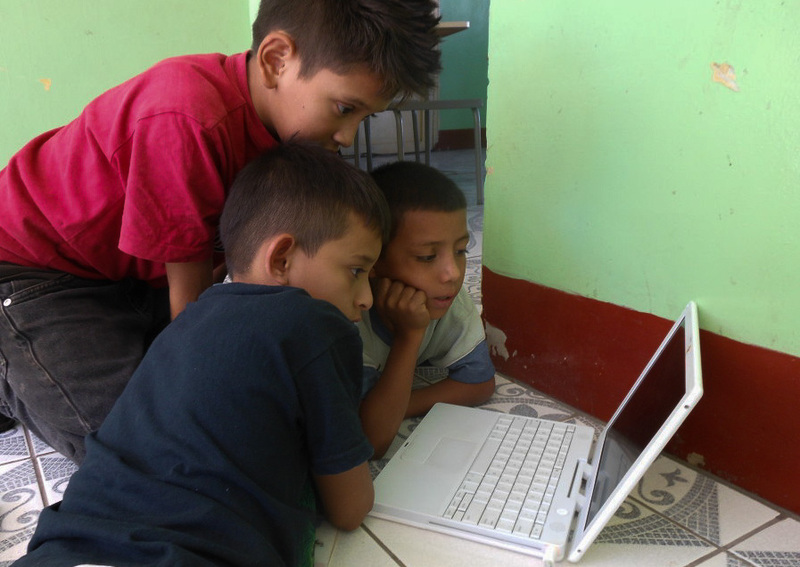 Teaching computer literacy improves the boys’ chances of being successful in a workplace as many companies in Nicaragua have already started to depend upon computerized technology to get work done. 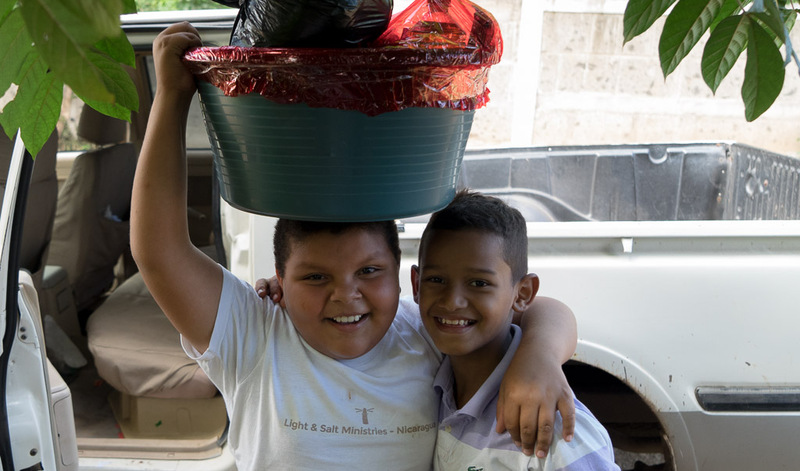 Our boys don’t get to travel outside the little mountain town of Dario where our center is located very often, therefore going on a field trip is the highlight of the year for many of our boys. Their eyes are opened to what the world offers, new horizons and the endless possibilities that are theirs should they choose to overcome the obstacles in their lives. 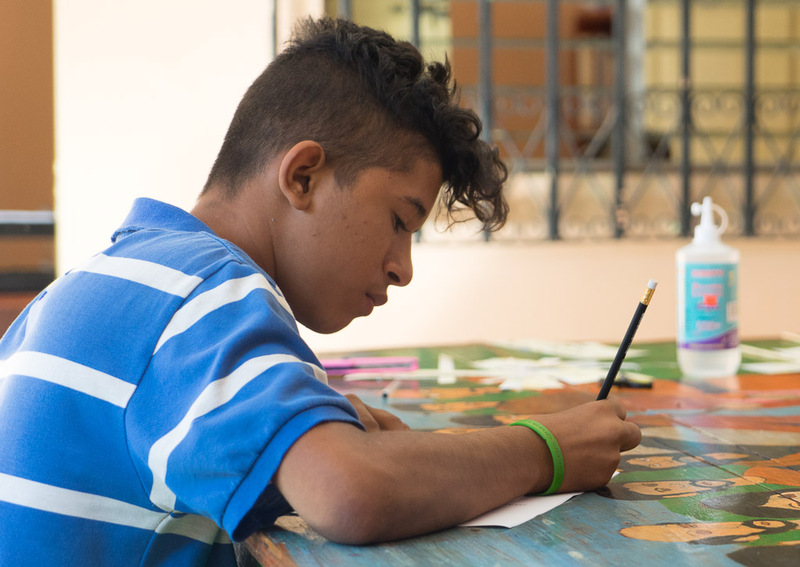 Our boys receive additional support at the center to finish their homework. Our boys also learn about other subjects not taught in school. They participate in English classes, science fairs, critical thinking exercises, public speaking trainings, and world news investigations. Science fairs teach our boys how to explore and discover the world around them. 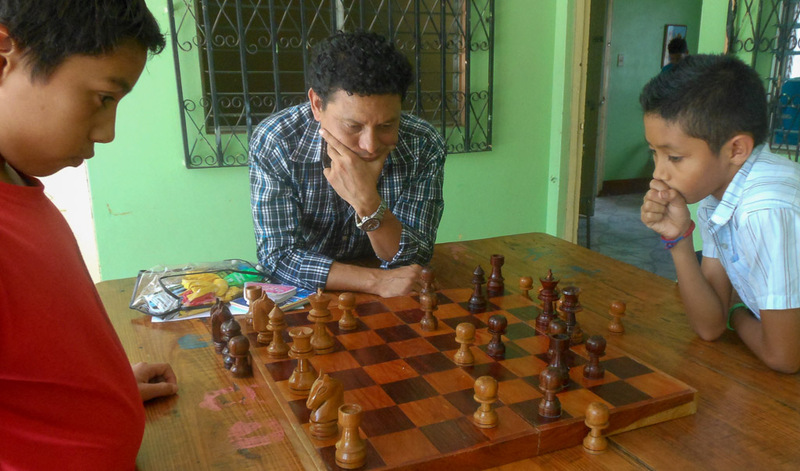 Critical thinking exercises like chess and brain teasers teach our boys how to think clearly and rationally, understanding the logical connection between ideas. Teaching our boys critical thinking teaches them to question ideas and assumptions rather than accepting them at face value and how to reflect on the justification of their assumptions, beliefs, and values. Public speaking training teaches our power communication skills, confidence, and how to overcome their fears. Our boys are encouraged to learn and discover the world before them. Our boys are taught to be creative through dramas and arts and crafts. Re-enacting and roll-playing in dramas reinforces Bible stories and other material learned in the classroom and at the center. 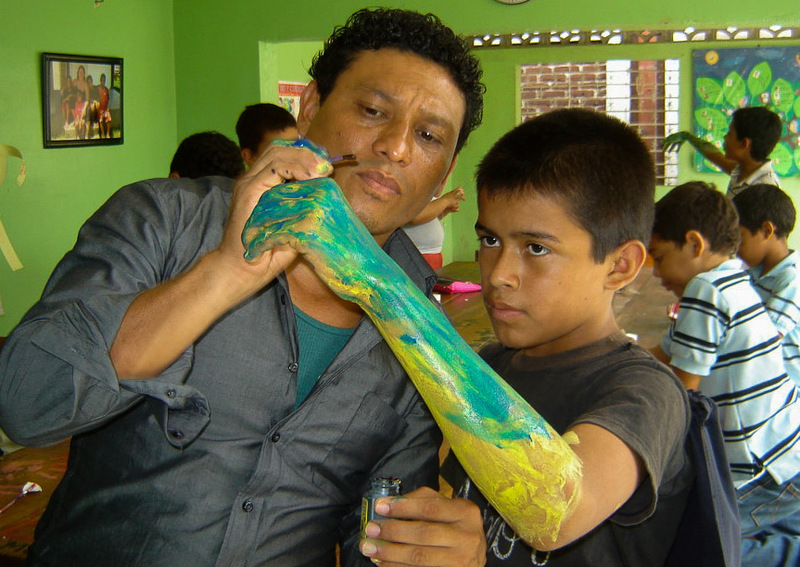 Arts and crafts teach our boys to think creatively and to express themselves. Fine arts develop bilateral and fine motor coordination, self-control and patience, and self-esteem. 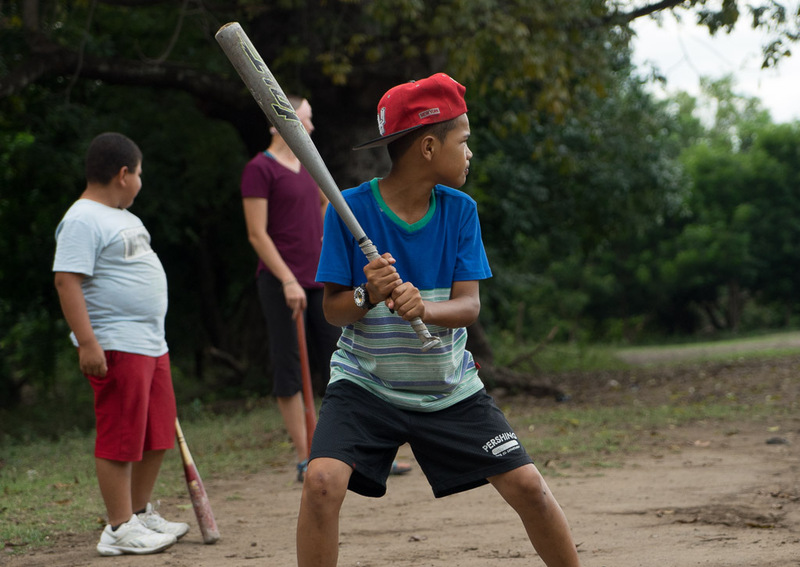 Playing sports helps our boys stay in shape, teaches them how to organize their time, boosts the comradeship between them as classmates, and acts as a great way to build relationship between our students and teachers. 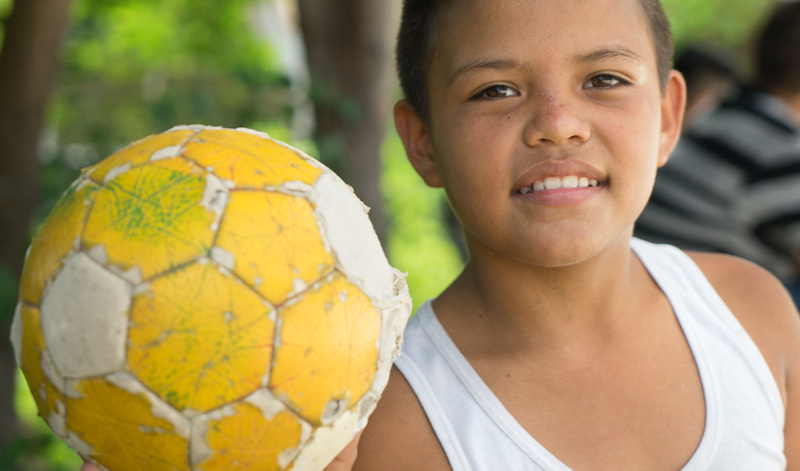 Playing sports creates friendships with boys from different schools, backgrounds, and communities. Playing sports teaches teamwork and a healthy lifestyle. Our boys are encouraged to put into practice everything they learn in Bible class. They volunteer in various relief projects from visiting the community soup kitchen, handing out small packs of toiletries and food, visiting the local hospital & prisons, praying for the sick and captive, putting new plastic up on a single moms’ homes, going door to door with the gospel and donations of clothes, sheets, towels & shoes, to picking garbage along the main streets of our city.